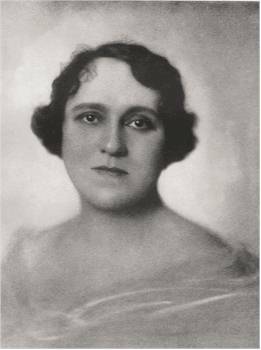 She studied in Berlin with Benno Stolzenberg and married eventually her second teacher Arthur Arndt. 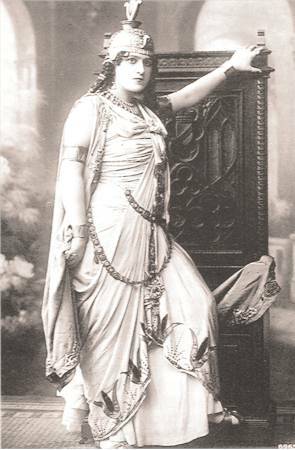 Making her debut at the Frankfurt opera house as Azucena in 1906, she became a regular member of the Berlin State Opera from 1907 until her retirement in 1944. 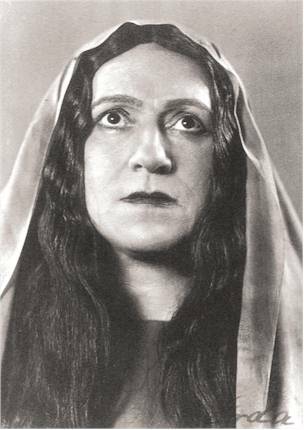 She sang Amneris with Caruso in 1908 and appeared as Kostelnicka in the Berlin premiere of Janacek’s Jenufa. 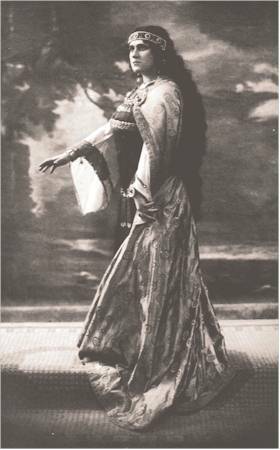 In 1913 she made a highly praised debut at the Metropolitan as Ortrud and was an admired Octavian in the first American performance of Strauss’ Der Rosenkavalier. 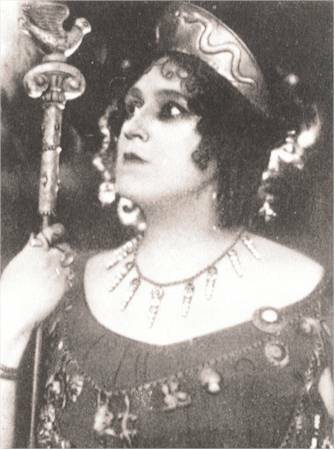 She took on most of the roles from Ernestine Schumann-Heink. 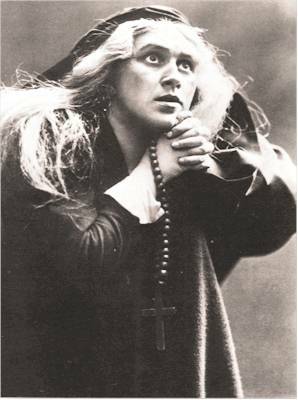 Her Waltraute was praised as “one of the grand figures of the drama.” In 1914 she appeared in Toscanini’s revival of Weber’s Euryanthe, but on America’s entry into the war she was dismissed from the company and interned because of German-patriotic behaviour during a performance. 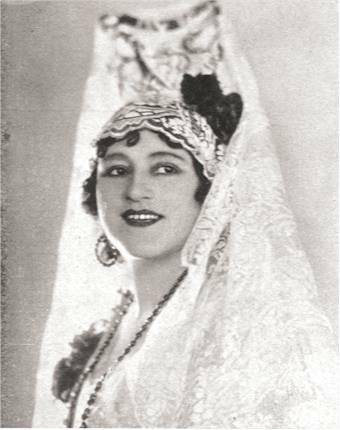 She was forced to return to Germany where she resumed her career at the Berlin Opera and appeared regularly at the Zoppot Festival. Arndt-Ober retired in 1944. 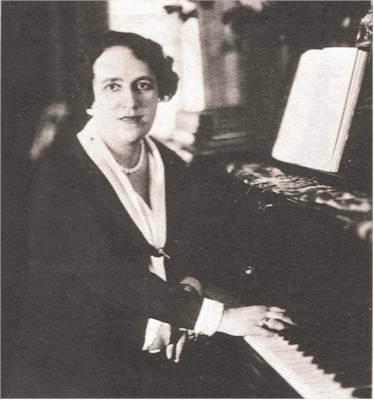 Margarethe Arndt-Ober is one of the most beautiful contralto voices on recordings. Unfortunately, the glorious Preiser LP has not yet been released on CD. She is a singer with a wonderful dramatic voice of an extraordinary steadiness throughout the whole range. Her singing is characterized by intensity and vitality. Listen to So ist es denn aus mit den ewigen Göttern or Einsam wachend. Thrilling performances indeed. 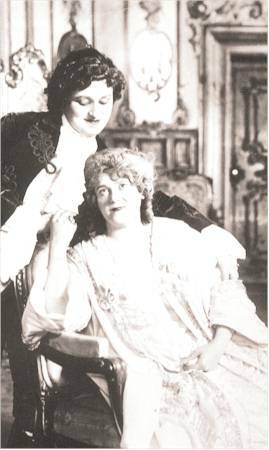 There are also superb duets with Paul Althouse, Lauritz Melchior, Hermann Jadlowker and Tino Pattiera. 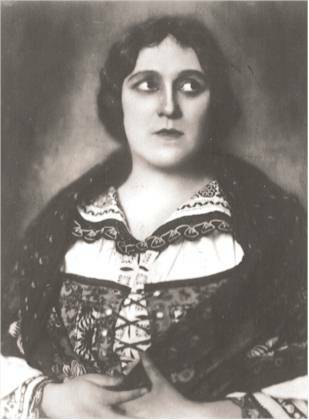 She is a witty Knusperhexe in Humperdinck’s Hänsel and Gretel (she was by then 59 years old) and demonstrates her versatility as Agricola in Johann Strauss’ A Night in Venice.